Blog › News › We don't need rage! This so-called “Day of Rage” is, quite frankly, the last thing that our emergency services need to be dealing with, at this time of great uncertainty. We make our points through democratic means in this nation and thus, we need not always to take to the streets. Our capital’s police have been called upon to deal with the most harrowing events recently and this will only serve to cause more strain to an already over-stretched force. I pray this demonstration is not hijacked by extremists, from either side, spoiling for a fight, but remains peaceful, and that it fails in its misguided aim of shutting London down. 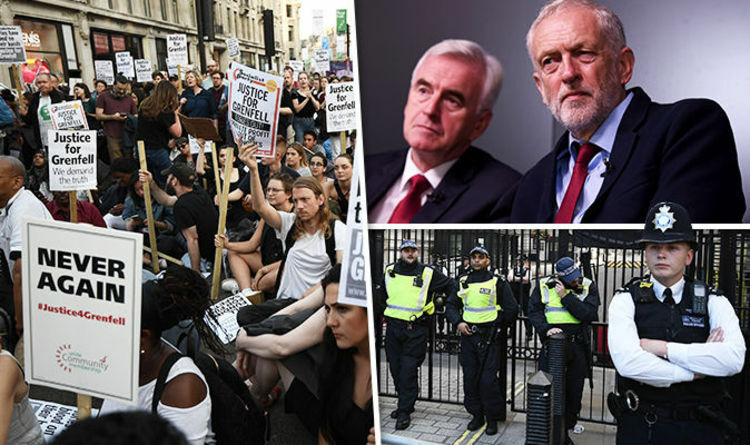 FURY has erupted on social media against militants who plan to protest in today’s Day of Rage march, with many concerned the UK’s emergency services are already “overstretched and exhausted”.